The appeal of Lullingstone owes its allure to the knotted quality of the wood and the classic lines of its period-inspired design. 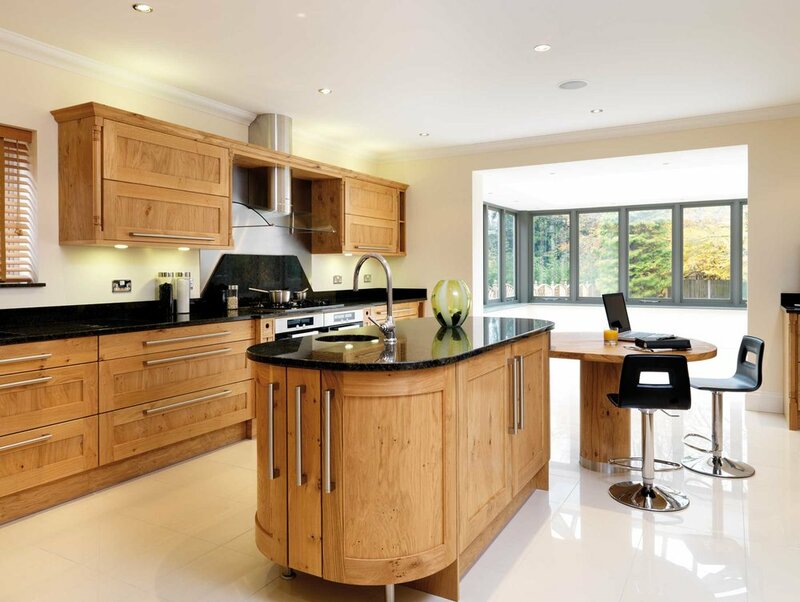 With the enduring appeal of oak, a Lullingstone kitchen is a blend of uncompromising luxury and sophistication, especially when it comes to convenience of use, function and design flexibility. When teamed with steel and dark polished granite surfaces it creates a timeless design for modern living, full of subtle ingenuity. Also available in American White Oak.